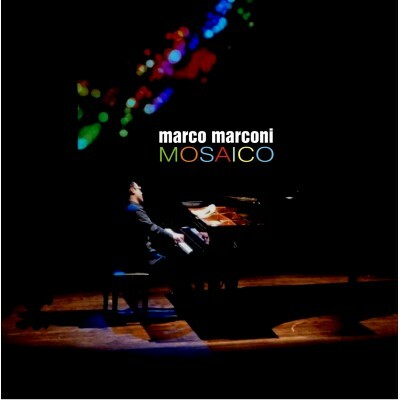 International jazz pianist & composer, Marco Marconi, created Mosaico as an album to include different moods, rhythms and tempos including well-known jazz standards and his own compositions, reflecting the different aspects of his musical studies (jazz & classical) and producing a beautiful mosaic of music. This certainly comes through in the music on these tracks, from the Latin groove and swing of Caravan, to the haunting melody of his original PhilaNthropy (dedicated to Paul Newman), to the ultimate breathtaking softness of What a Wonderful World and on to Marco’s blistering rendition of Take Five. Recorded at Fazioli Concert Hall on 15th & 16th June 2010.